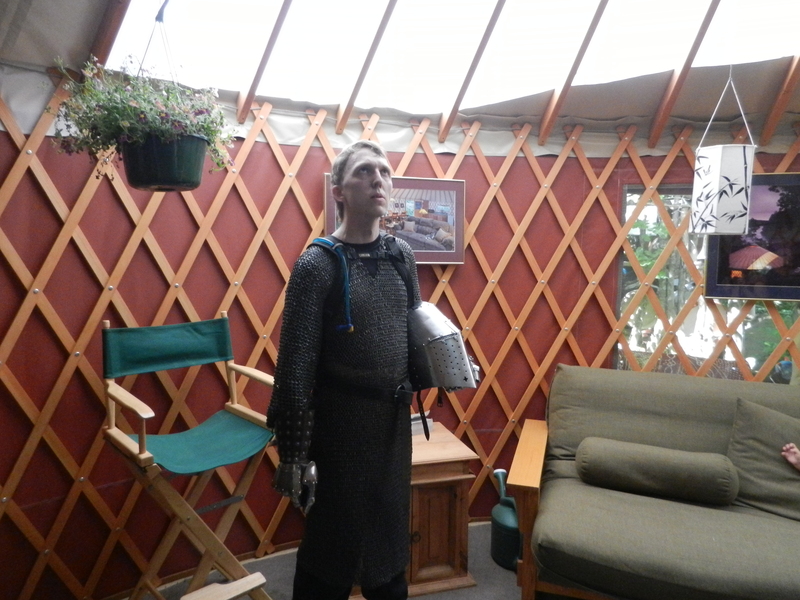 Kurt Studenroth is a knight. The ones that people say go searching for adventures. Come see my videos on YouTube. They call me the Emperor Bonaparte. No blade is a true as mine. This entry was posted in Loose Meter, poetry, rhyming poetry and tagged free verse poetry, loose meter, loose rhyme, Oregon Writer, Poetry by randomlyaccessedpoetics. Bookmark the permalink.